This work was created as a source of study and inspiration to all age groups. 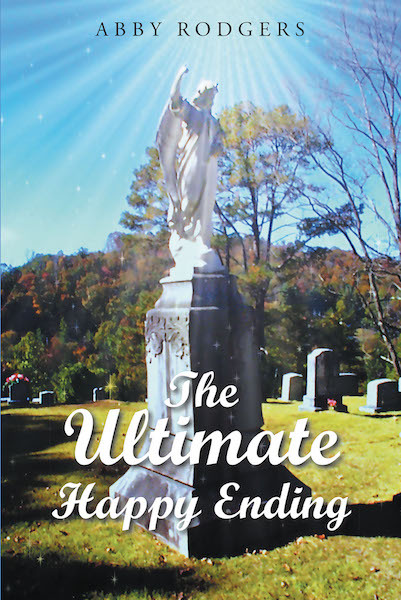 The Ultimate Happy Ending was developed and written using the format of short stories followed by an explanation of the related scriptures and their relativity to daily Christian living. It can be used as a study guide for Christian growth, devotional time, or bedtime stories for the little ones.